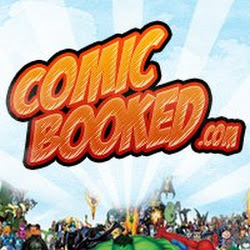 Comic Con Revolution held their 2018 event in Ontario, California during the third weekend of May 2018. 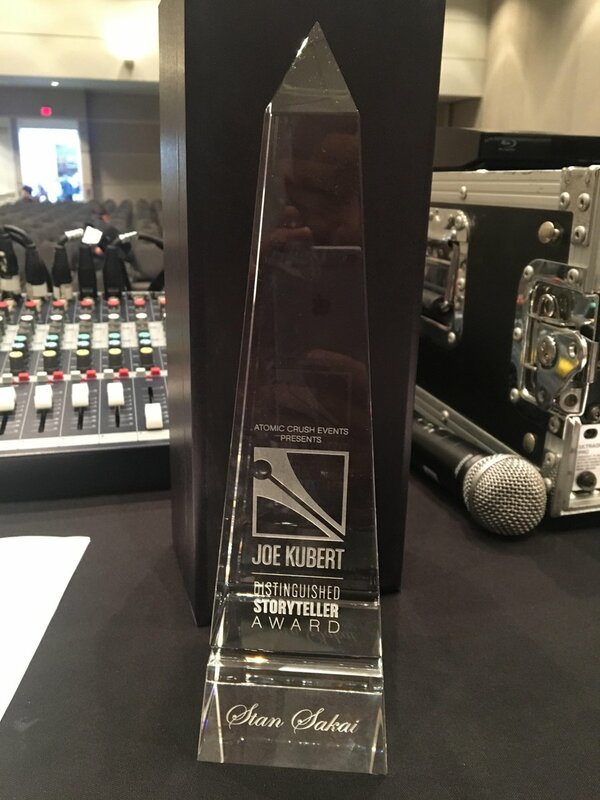 One of the events, held on May 19th to be precise, was the presentation of the inaugural Joe Kubert Distinguished Storyteller Award. 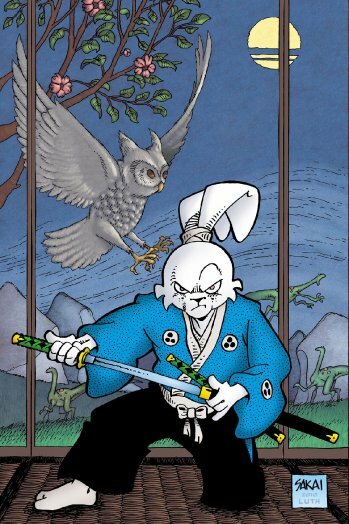 We here at Comicbooked.com also want to wish Mr. Sakai a very heartfelt congratulations! 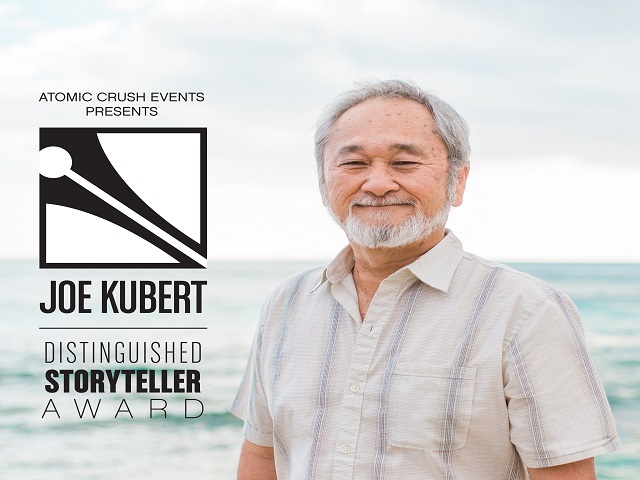 It is an honor bestowed upon a well deserving artist.